BUY NOW! 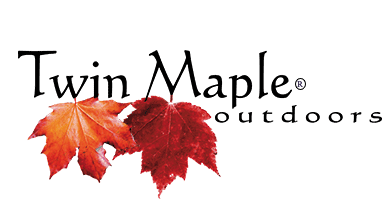 Just add promo code “TwinMaple” on check out and get an instant 10% off!!! The best selling anchor nest in the Northwest and expanding every day!If you are new to how the Anchor Caddie products can help you in your boating and anchoring, watch the video below.